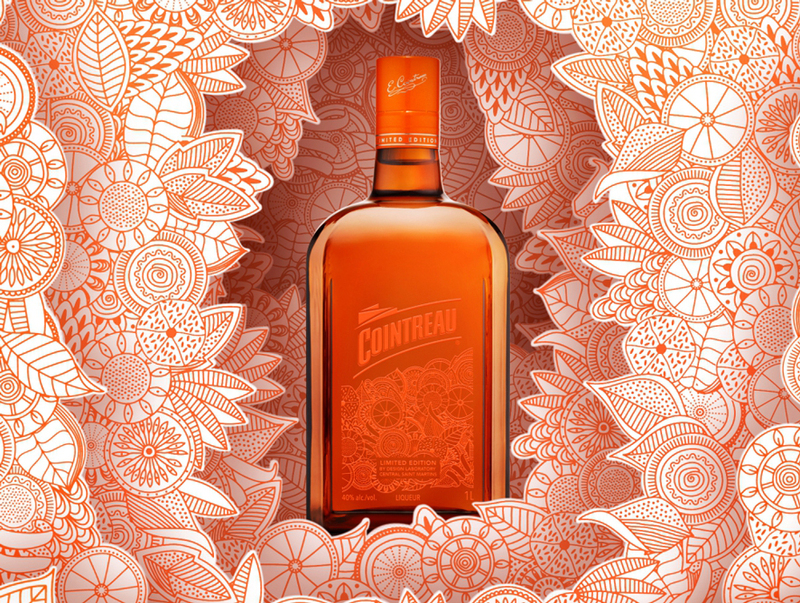 This year, Cointreau has added a touch of elegance and refinement to Australian shelves. Through a collaboration with the prestigious Design Laboratory at Central Saint Martins College, the iconic brand is set to release a specially designed bottle this April, just in time for the Easter season and Mother’s Day. Inspired by an excursion in the luxuriant Jardin des Hespérides, this limited-edition bottle is a magnificent celebration of orange in all its forms. 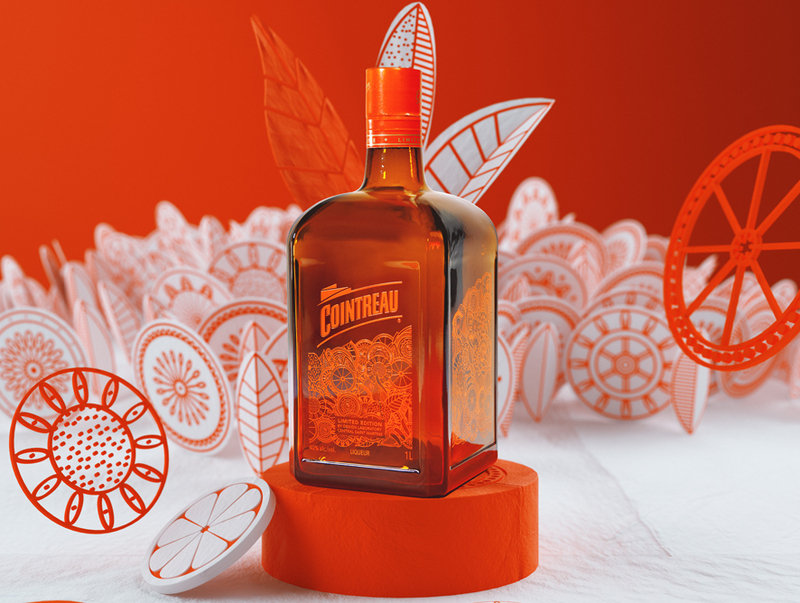 This original redesign intended to bring Cointreau’s mythology and origin story to life, while still playing on the theme of orange. The fruit itself carries its own legends and traditions. Reimagined with simplicity and a great deal of imagination, the inspiration for this bottle comes from the ancient writings of the Cointreau family. One particular passage in “Éloge de L’Oranger” by poet La Fontaine portrays oranges as the “golden apples” of the Jardin des Hespérides. They also served as the traditional Christmas offering for children. The storied history of this extraordinary fruit is at the heart and soul of both the Cointreau liqueur and this limited-edition redesign. The Cointreau bottle has been an icon for over 140 years, so this was a particularly exciting project for both the brand and the design team. 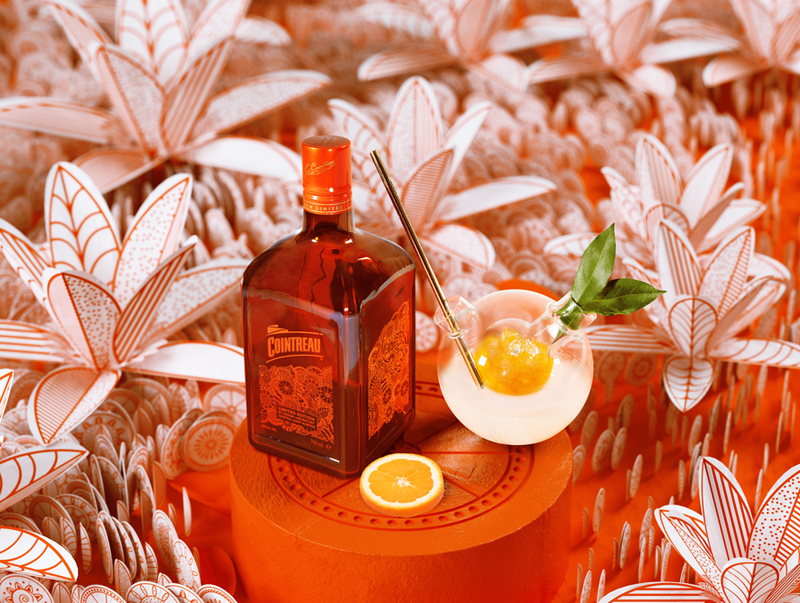 “Inspired by the passion found within each bottle of Cointreau, we created a unique limited edition, inviting the audience to step into the recipe of the spirit itself – and to celebrate the magic harmony of the ingredients” explained Boris Thuery, Creative Director of The Design Laboratory at Central Saint Martins. “We call it the ‘Extraordinary Orchard,’ a playground for the senses that can be discovered within Cointreau’s flavours. The challenge was to create a design that was modern, but still respected the brand’s heritage. It was a balancing act, a rather delicate one, which is what made the creative process so fulfilling. We are very proud to have worked for such a prestigious brand.” the design team shared. This Cointreau Limited edition is Available in Australia from April 2019. Cointreau created two signature recipes for this limited edition to encourage you to try your hand at an orange-inspired cocktail. The Cointreau Limited Edition bottle is available from BWS from mid April and selected independent retailers across the country from May. Click here for more Cointreau cocktail recipes.